In one of the first best-of lists of the year, the Los Angeles Film Critics have named Pixar’s ‘Wall-E’ the best movie of 2008. ‘The Dark Knight’ was named runner up. Danny Boyle was named best director for ‘Slumdog Millionaire,’ while Christopher Nolan was named runner up. 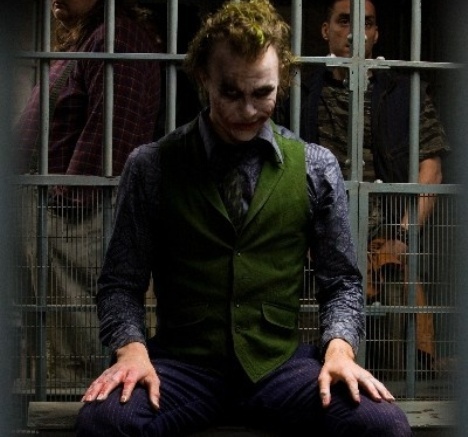 In case you think it was a case of also ran for Batman, Heath Ledger was named best supporting actor.